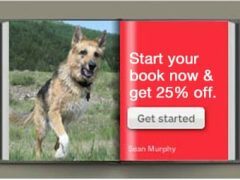 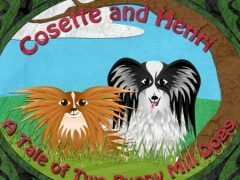 Cosette and Henri children’s book about a Tripawd puppy mill dog helps educate readers and raise awareness to stop puppy mill dog breeding. 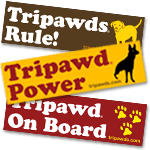 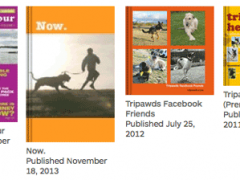 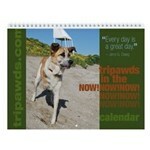 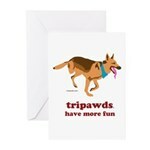 Tripawds Have A New Superhero! 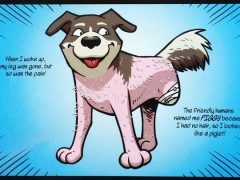 Find out why Tripawds love this new superhero and enter to win the first three issues of A Piggy’s Tale – The Adventures of A Three Legged Pup!